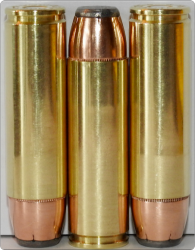 As soon as Greg starts to release production rifles, we will have quantities of these three loads available to the public. 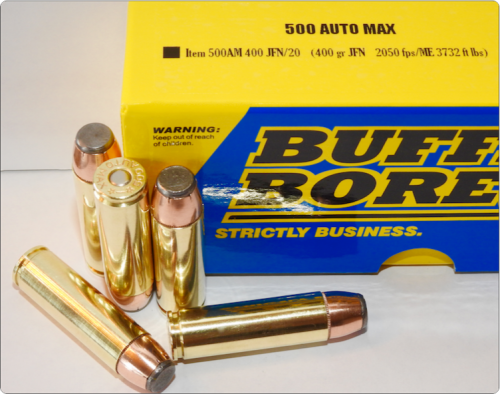 We will add a new load or two each month, till we have covered all the bases for any type of ammo need. Stay tuned and thank you.